Levelled with such a question from the elder sister of Catherine Tan’s victims, Sister Gerard Fernandez found herself without an answer. In her work as a death row counselor, she had befriended and offered counsel to the one of the two holy wives of Adrian Lim, of the infamous Toa Payoh ritual murders. Sister Gerard, who founded the Roman Catholic Prison Ministry, believed it was her life calling, to work with those broken, or lost. Driven by compassion and her belief that all life is precious, she offered a listening ear to doomed prisoners, including one of Singapore’s most notorious inmates. 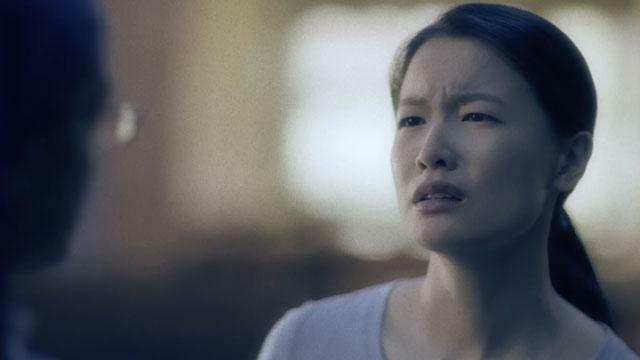 In Catherine’s confession, it became clear that for all of her cruel acts, Catherine too was a victim of her tragic circumstances that began with a loveless childhood. Here’s a look at giving unwavering comfort and care, even for the most condemned. 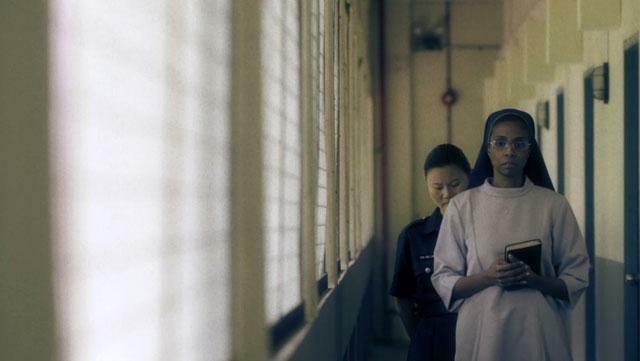 ‘15 Shorts: Sister’ is dedicated to the 70 x 7 initiative, the non-religious arm of Prison Fellowship Singapore (PFS), which reaches out to 150 prison inmates annually. 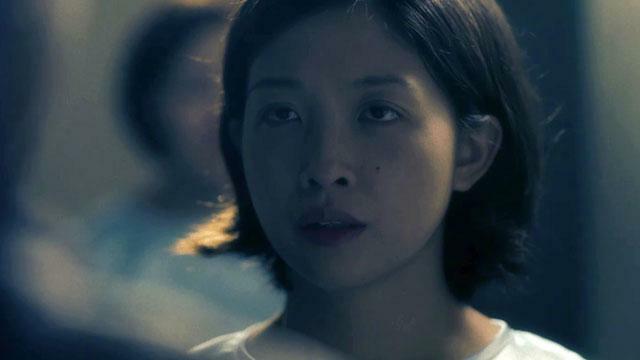 Watch more films from the 15 Shorts series here.